Lessen the stress of getting stuck in traffic with the latest GrabCar Promocodes for the month of March 2016, all just for you our avid followers & friends. If you prefer UBER, you can take advantage of Benteuno.com's UBER Promocode BENTEUNOWUE. This UBER Promocode can be used anywhere in the world where UBER service is available. [Update March 16] The GrabCar Promocode "Graveyard" is still in full effect. This GrabCar Promocode for March 2016 gives Php50.00 discount good for 4 rides and valid till the end of the month. [Update March 11] Use GrabCar Promo code "GoGrab" and instantly get PHP50.00 off your ride. This GrabCar Promocode is good for 2 rides. [Update March 6] GrabCar Promocodes available for you today. Disclaimer: This may not work for some. But you may still give it a try. Use GrabCar Promocode "Rose" and get PHP100.00 off your GrabCar ride! You may also use the GrabCar Promocode "Chuckie6" to get a PHP100.00 discount. Use the GrabCar Promocode "Graveyard" and get Php50.00 off good for 4 rides. 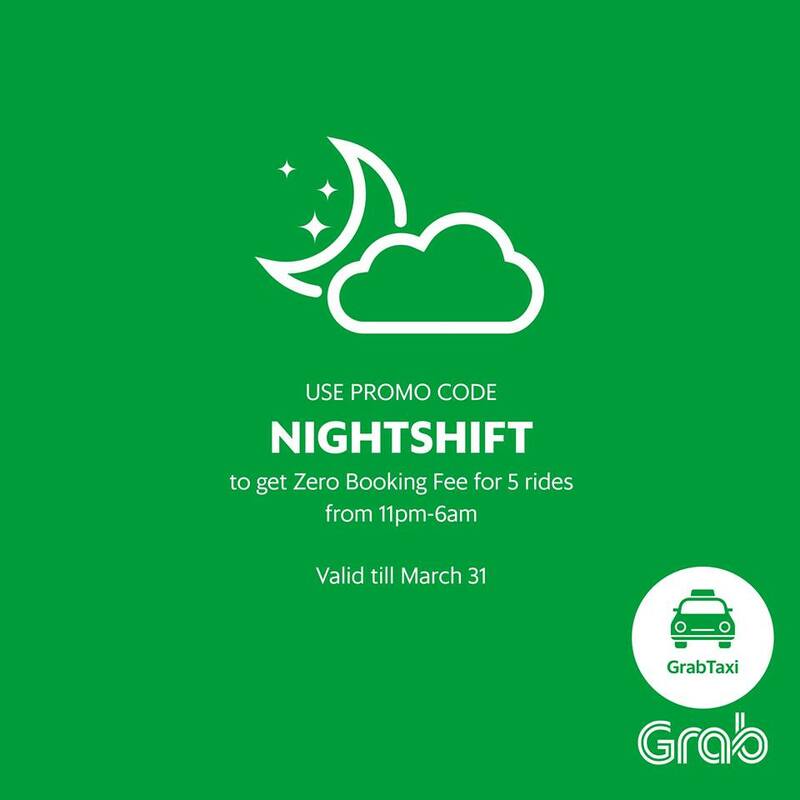 This GrabCar promo code is valid til from 11PM-6AM only. Good til the end of March 2016, so use it wisely. 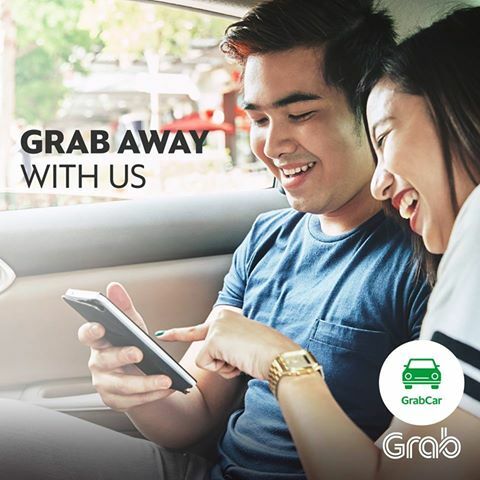 Use the GrabCar Promo code "JoinGrab" and get PHP50.00 for your Two GrabCar rides. This GrabCar Promo code is valid till the end of March 2016.